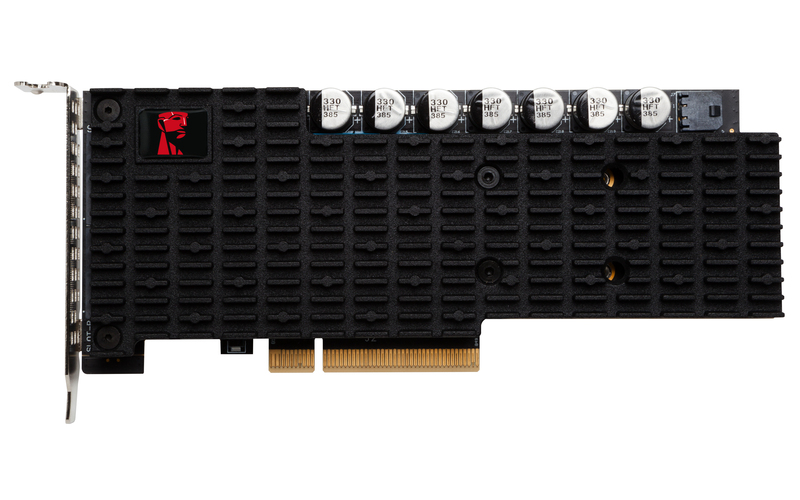 NAB Las Vegas, April 24, 2017 & Fountain Valley, CA – Kingston Digital, Inc., the Flash memory affiliate of Kingston Technology Company, Inc., the independent world leader in memory products, today announced it will demonstrate its newest Data Center PCIe NVMe SSD (DCP1000) to broadcast professionals and digital artists at the National Association of Broadcasters 2017 Show (NAB) in Las Vegas, NV. DCP1000 offers the industry’s highest data throughput for media intensive applications that depend on high-performance storage to compete. ● Excelling in emerging media such as 8K digital production and advanced virtual reality ecosystems in which already significant storage requirements grow with each new breakthrough. ● A video wall streaming over 400 high-definition videos from a single DCP1000, demonstrating the raw power of its data read throughput. 4.5 million IOPS and 20GB/s of sequential bandwidth. Complete product specifications, features and more information can be found here.